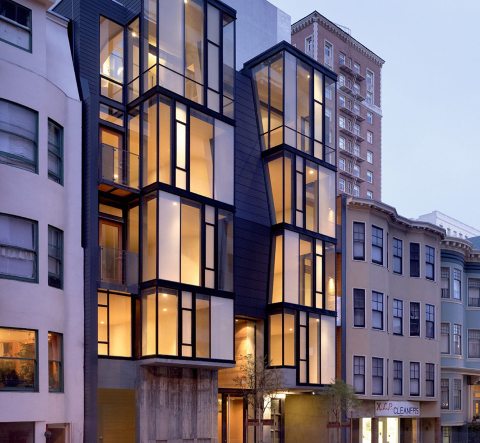 PELLA, Iowa--(BUSINESS WIRE)--With a legacy of 50 years serving discerning architects, builders, and homeowners in the San Francisco high-end custom window and door market, Bonelli Windows and Doors has joined Pella Corporation as its latest acquisition. 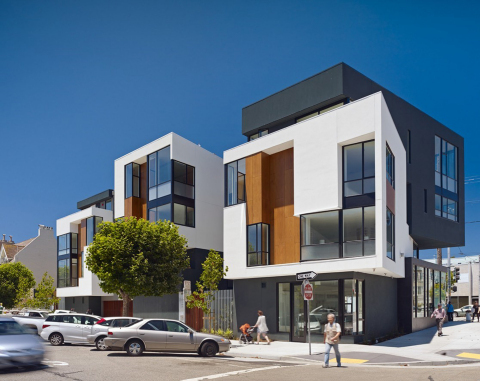 Bonelli’s West Coast presence and focus on their customers is a great fit in Pella’s luxury portfolio. 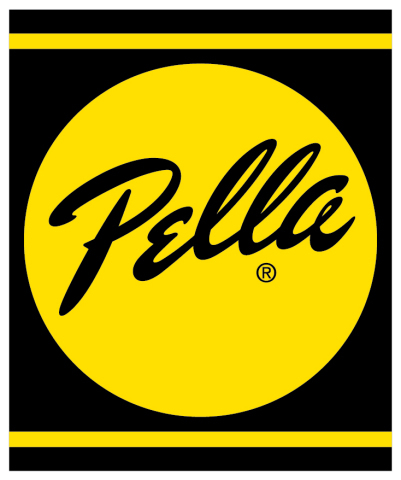 Bonelli Windows and Doors has joined Pella Corporation as its latest acquisition.